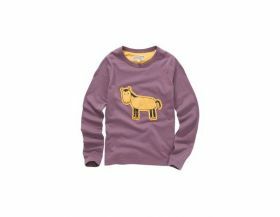 Great Sale items available for kids! Pick up a bargain today! Childrens Clothing There are no products in this category. Great selection of girls clothing and accessories on Sale at fantastic prices!